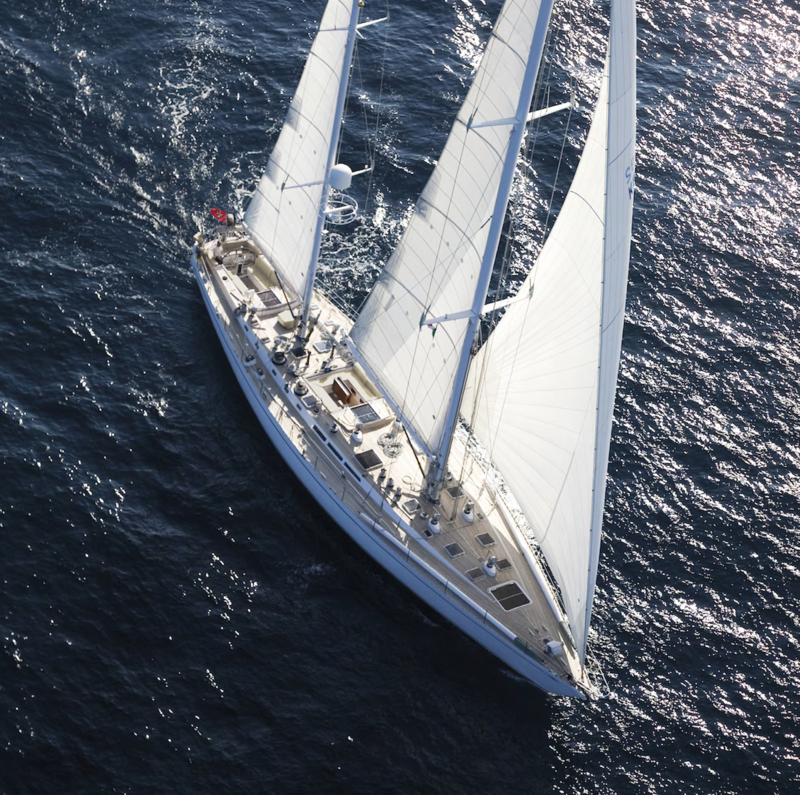 Luxury charter yacht CYCLOS II is a 28.33, (92’11’’) classic sailing yacht, featuring naval architecture by Sparkman & Stephens Inc, Bil Langan, was built by the prestigious Royal Huisman shipyard and launched in 1984. 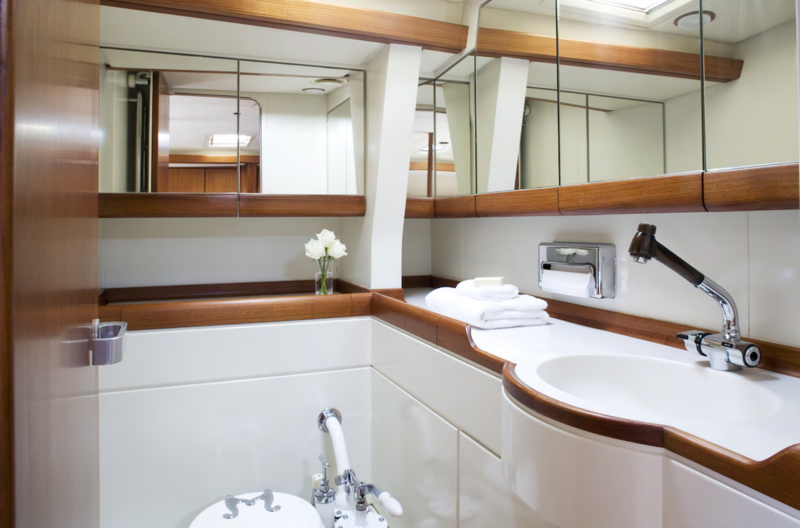 She has received a comprehensive refit in 2017 with interiors by Pieter Beeldsnijder. 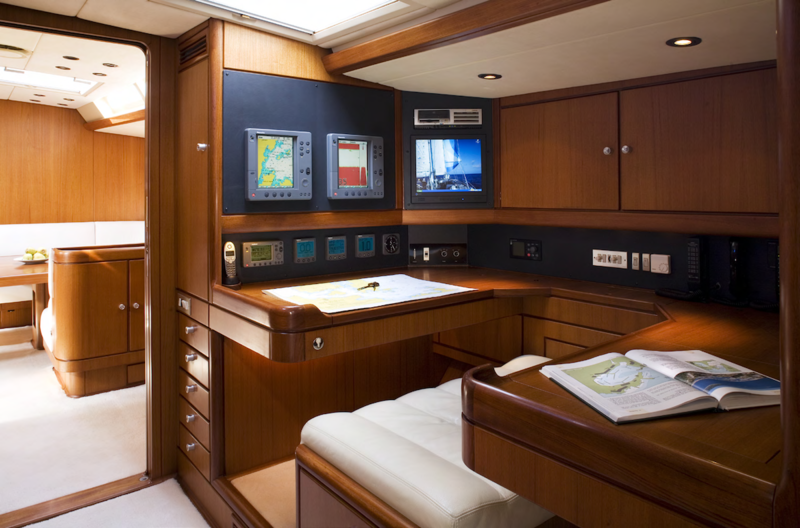 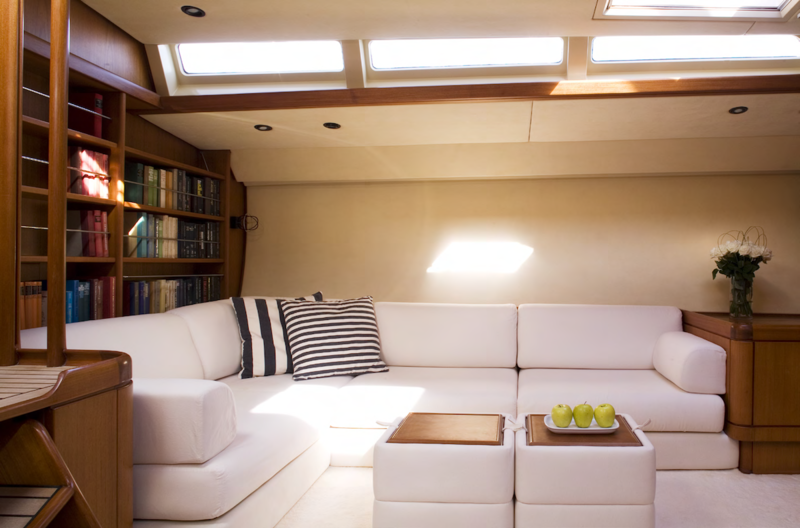 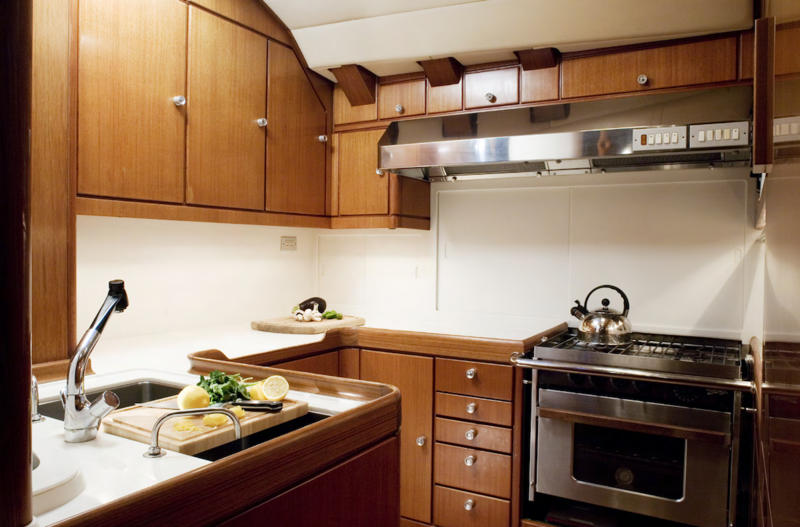 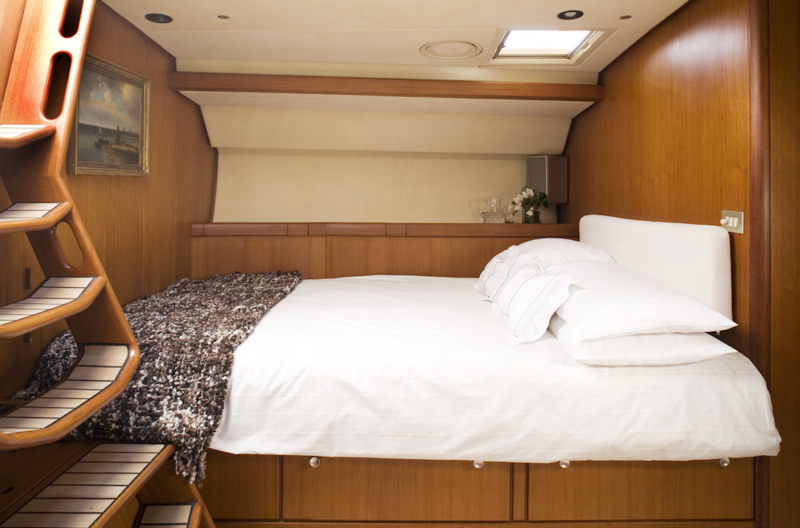 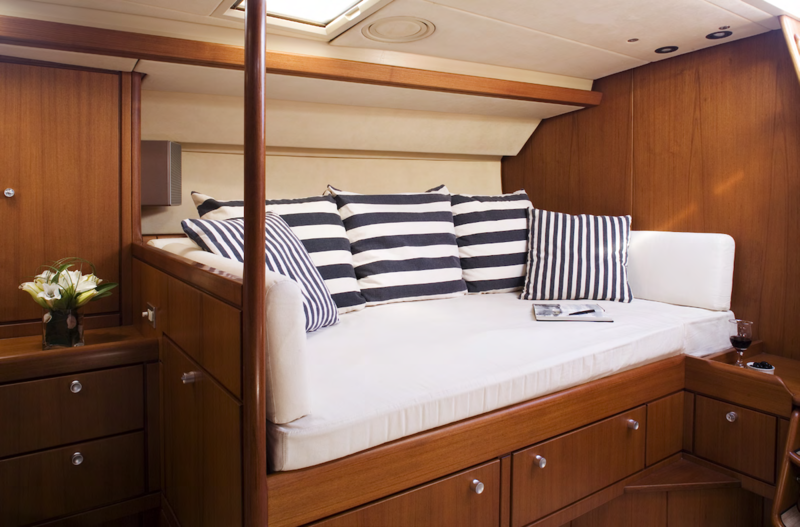 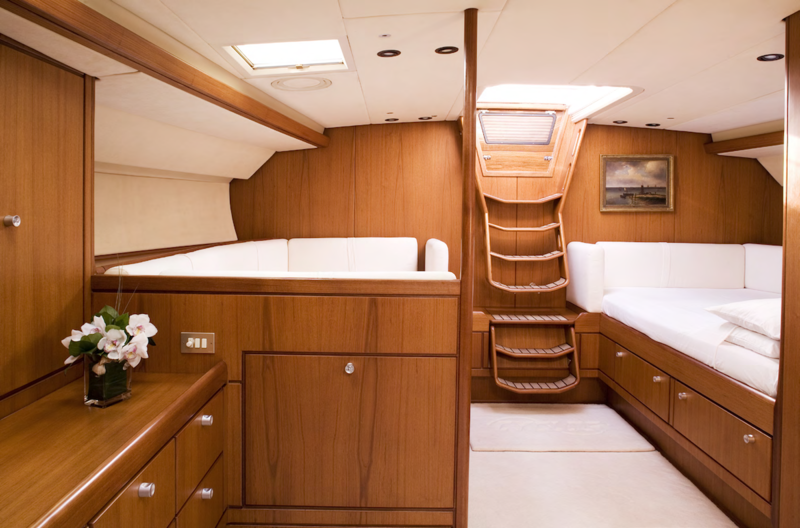 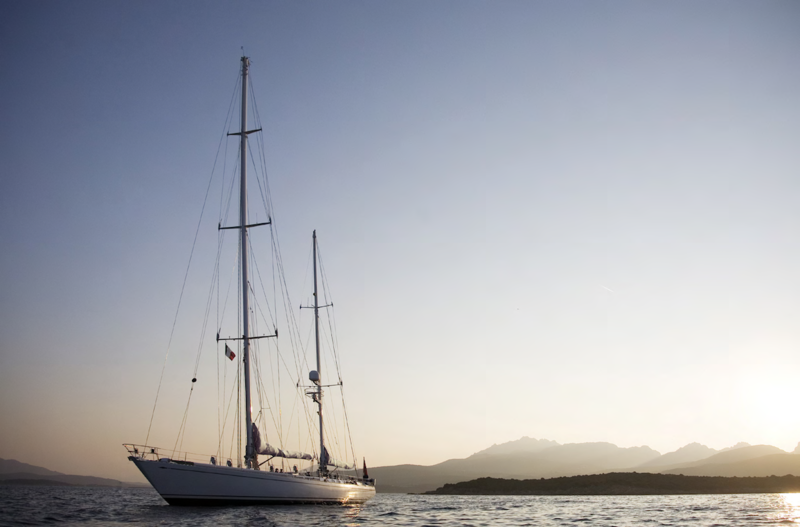 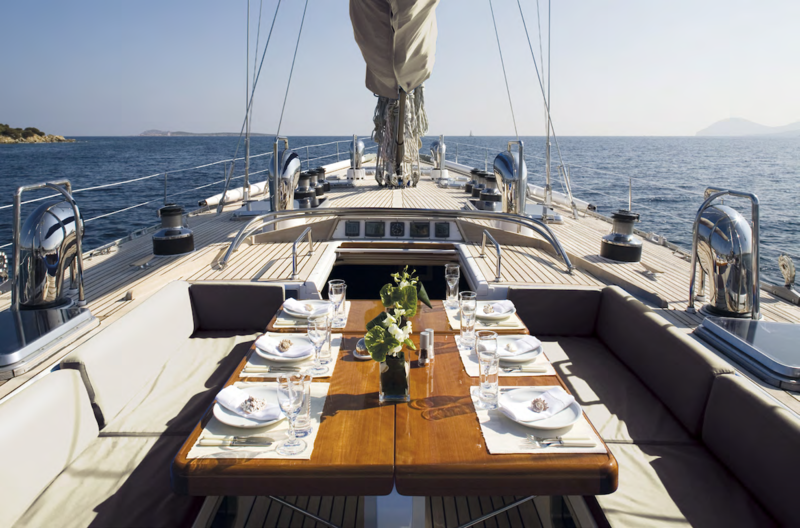 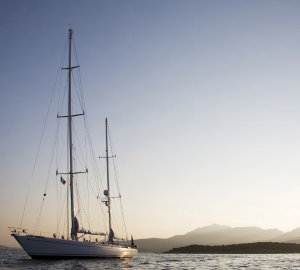 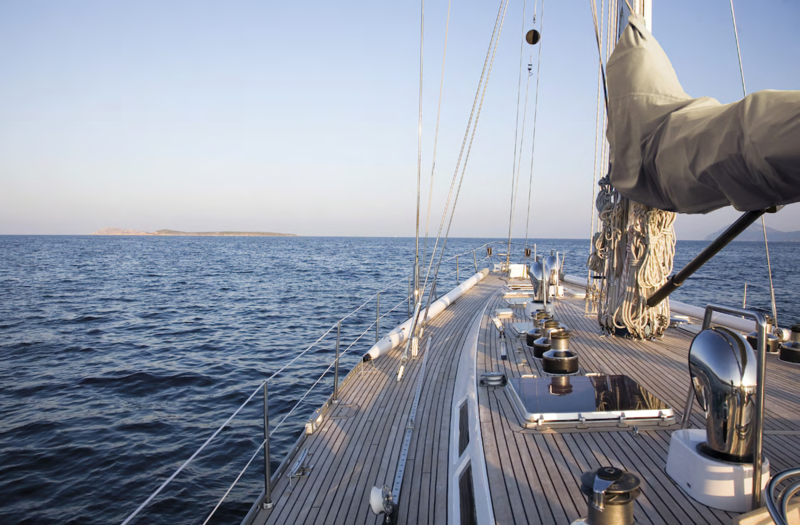 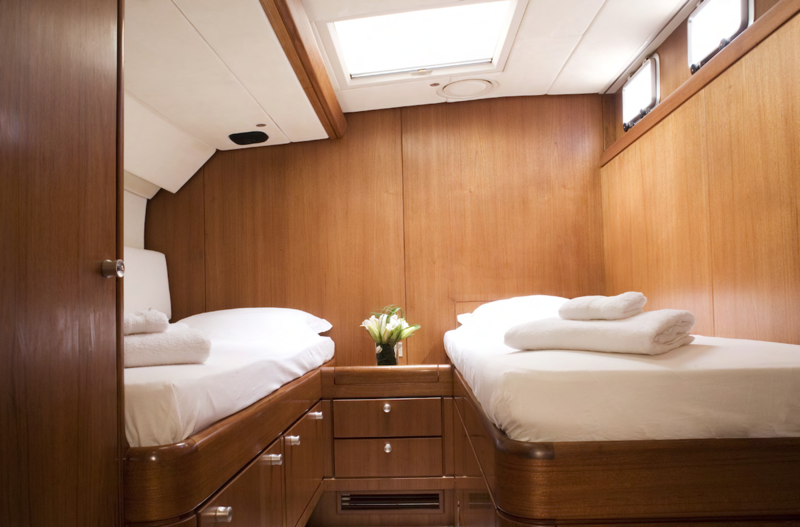 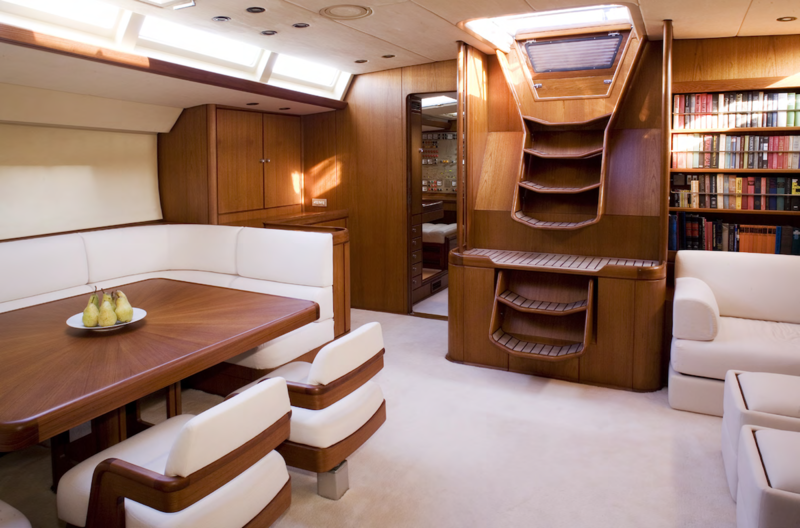 She is able to accommodate up to 6 charter guests aboard in three cabins and has a crew of 4. 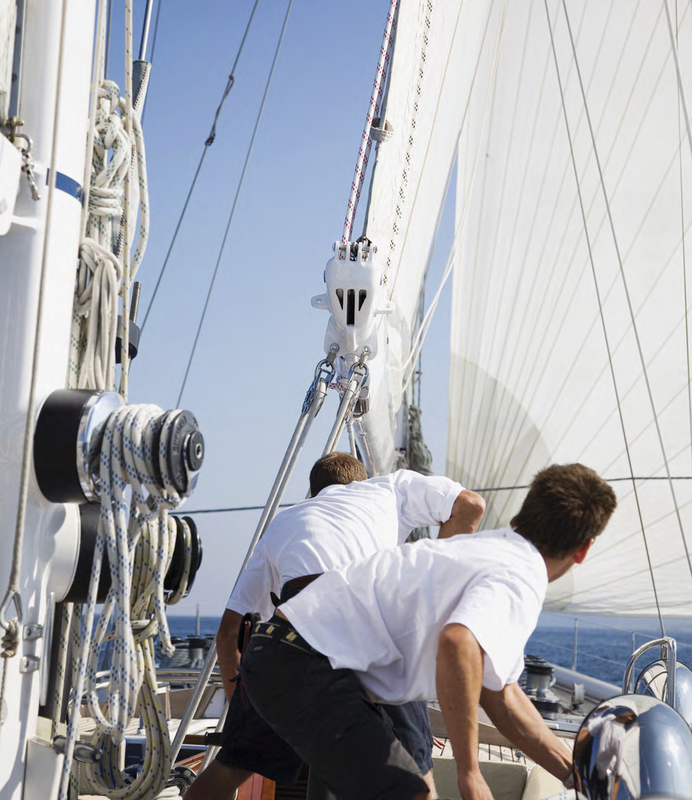 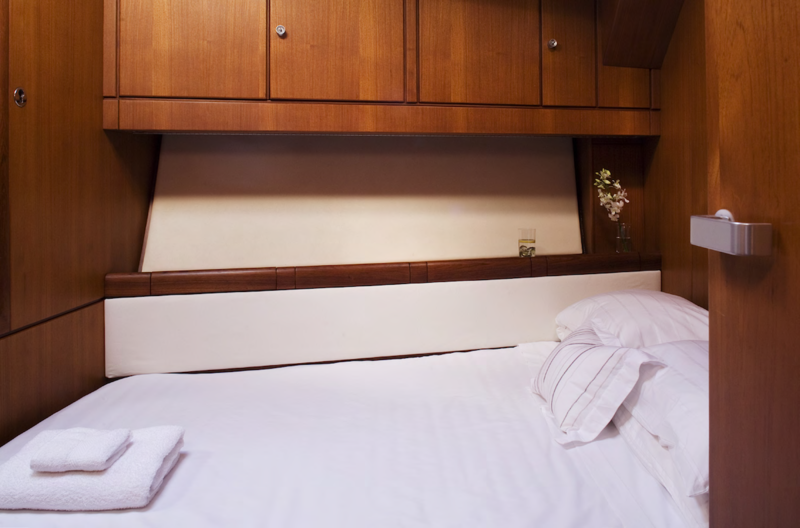 Luxury accommodation is provided in three cabins for up to six guests on board. 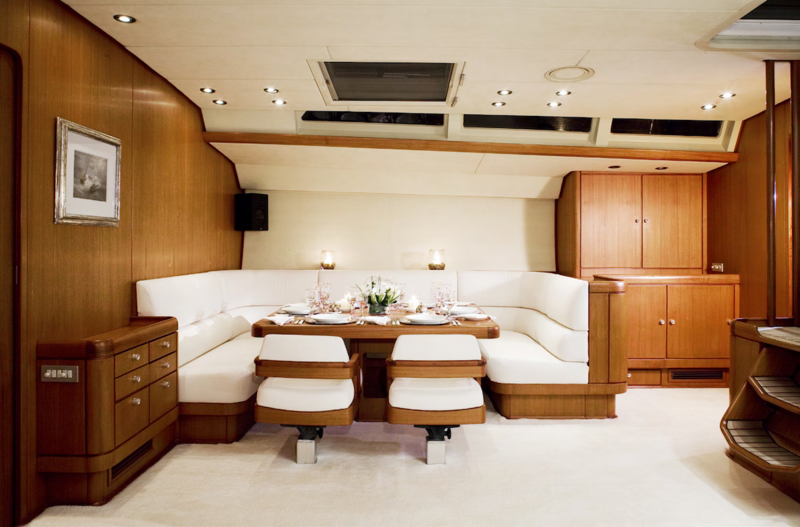 We do have available further amenity, owner and price information for the 28.33m (92' 11") yacht CYCLOS II, so please enquire for more information.